Time is money in the hospitality industry, and providing good customer service is only half the battle. In an increasingly competitive market, restaurants and hotels are doing more and more to boost their guest experience. But this can be tough because employees in the hospitality industry already do a lot as it is! Employees work crazy hours and are always on their feet. And management has to worry about reducing employee turnover and increasing bookings, all while maintaining guest satisfaction. Customers expect faster service than ever, but this can be tricky on busy nights when your staff are booked solid. This is why Stahler offers a cashless, card-free way for guests to pay. Instead of waiting on a server to process their payment, guest can pay using just their finger. And using VeinID biometrics, restaurants can instantly verify their guests’ age and identity. This not only minimises risk to your venue, it saves you from having to spend all night checking IDs. Smart Nightlife Company were finalists for the Tech Innovations Awards in 2017. 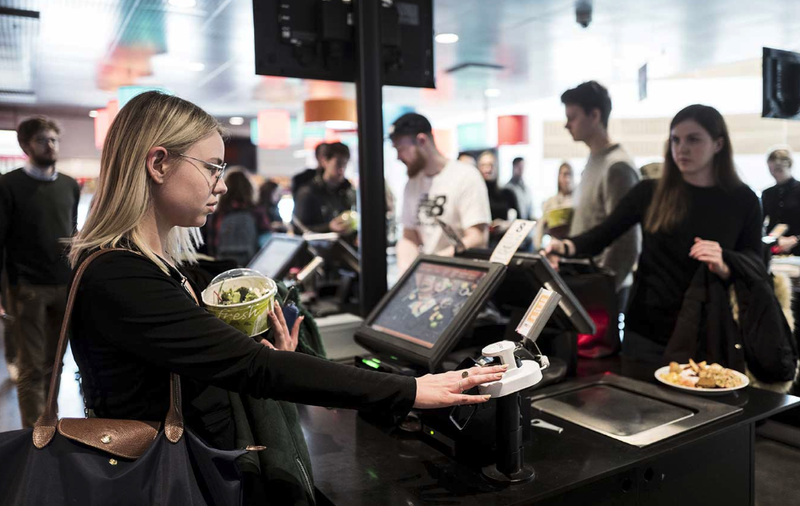 They offer an all-in-one system to streamline front of house operations and increase staff productivity. They offer a back office system with a CRM, customer analytics, and inventory reports. 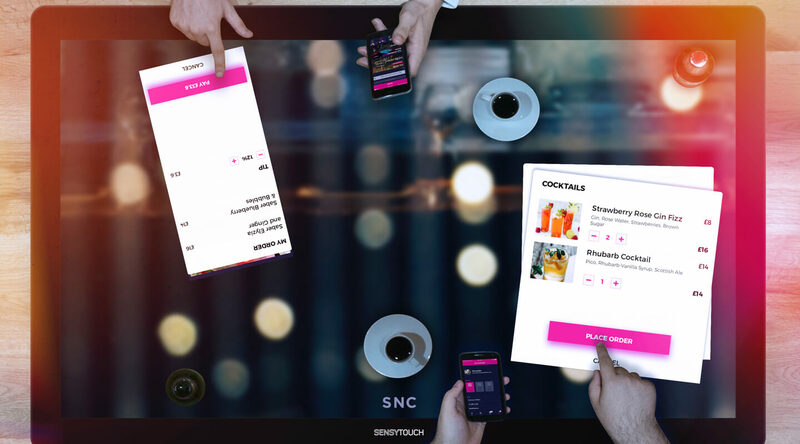 Their interactive table lets guests order food and pay their bill right from their mobile phone. And the mobile wallet allows restaurants to promote and pre-sell events, bottle service, and menu ordering. And best of all, all systems sync seamlessly together so your hotel will run with more ease. This easy to use property management system is great for hotels of all sizes. 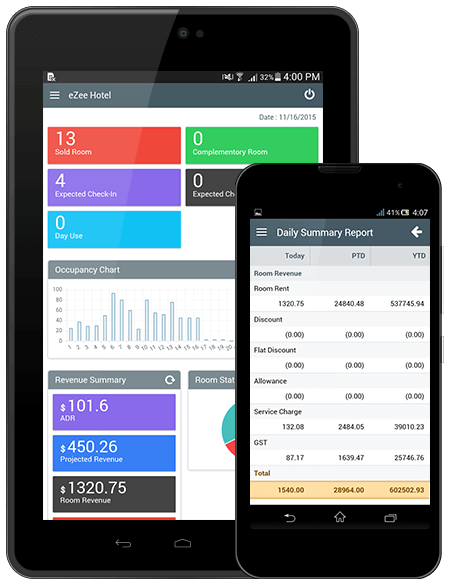 The eZee app provides online booking, a restaurant POS system, in-depth analytics, back office support, and more. The app also provides rate management to increase revenue through seasonal rates. And users will receive daily reports outlining the Average Daily Rate (ADR), room status summary, extra charges, and miscellaneous sales. Cloudbeds makes it easy for hotels to book more online reservations. 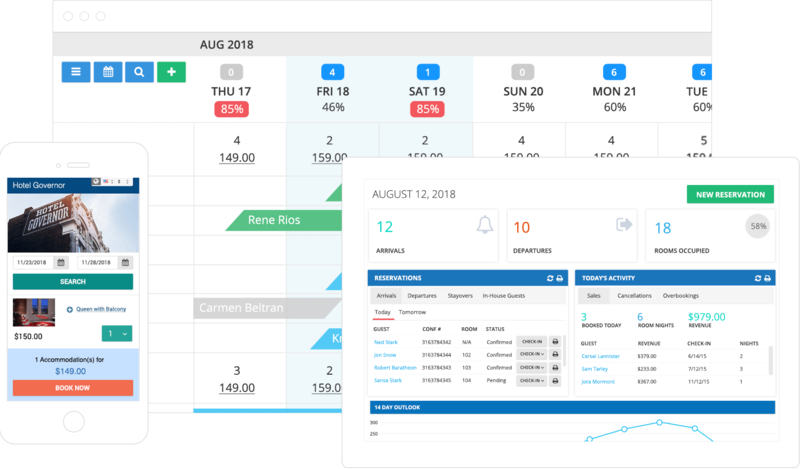 It’s an all-in-one hotel management system that connects your hotel to hundreds of online channels like Expedia or Airbnb. Guests can check in easily through the app’s drag-and-drop interface. And the app integrates with your website and Facebook page. Music is one of the fastest and most cost-effective ways of creating atmosphere in your a venue. Plus, the right music can increase business performance, create a competitive customer experience and boost productivity. But updating playlists is not something everyone has time for (even with our top tips for how to save time managing your music here!). 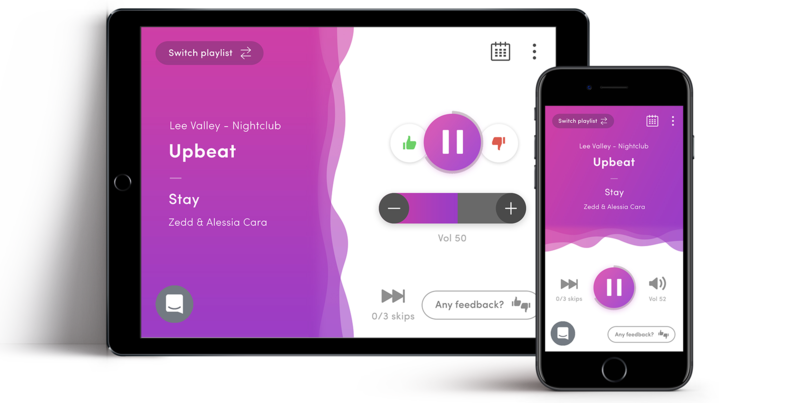 Ambie curates, schedules and updates tailored music playlists for hotels and restaurants all over the world. Plus, the simple technology makes it easy for your staff members to make changes on the fly. Request your free Ambie music sampler here and learn more about what we do.